Specializing in Commercial Swimming Pool Resurfacing, Restoration, Remodeling and Renovations across the USA and all over the world. Aquatic Technologies Group has long been known for creating the best and most durable pool renovation product line for both commercial pools and spas as well as residential pools and spas, AquaGuard 5000. AquaGuard 5000 products can be purchased directly by the DIY customer or through our extensive Certified Partner network. Aquatic Technologies Group, through our Aquatic Surfaces division, offers hotels. athletic clubs, swim parks and other commercial pool owners not only the best product line in the industry but also the best Commercial Pool Resurfacing and Restoration Team in the commercial pool industry. Specializing in fiberglass pools, steel pools, gunite pools and concrete swimming pools, the Aquatic Surfaces Commercial Pool Team will restore your property’s pool to better than new condition anywhere in the world. Commercial pool repair projects are not always simple. Pool operators face challenges with budgets, local code restrictions, safety and time. 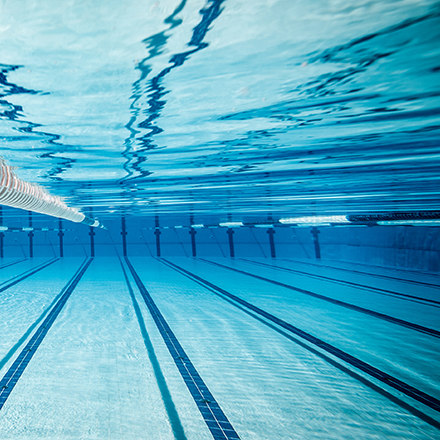 With years of experience under our belt with the knowledge gained from hundreds of challenging projects, our highly skilled Commercial Swimming Pool Restoration Team will be armed with the capabilities commercial pool projects require. Because of our experienced and capable teams Aquatic Surfaces can offer very competitive pricing. Aquatic Surfaces restores pools and pool decks throughout the USA and all over the world. The Team provide a highly structured and professional approach to the pool repair and resurfacing services industry that is unmatched by local only firms. 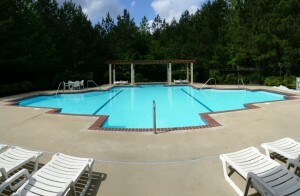 We Specialize in Complex Commercial Pool Restoration Projects. 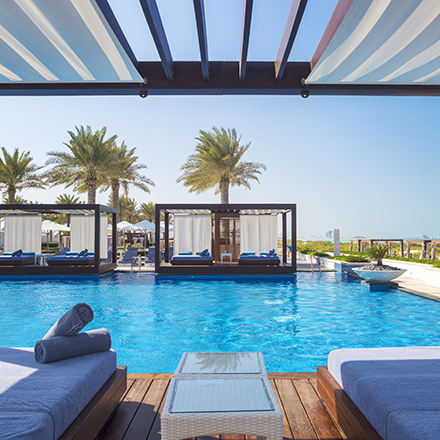 Aquatic Surfaces services for hotels range from developing new interiors, rebuilding, resurfacing pool decks, replacing and repairing tile structures, repairing pool gutters, developing water features, structural crack repairs and more. With dozens of satisfied hotel clients to testify to our expertise, Aquatic Surfaces knows hotel pool construction. Aquatic Solutions has repaired a wide variety of commercial pool environments including indoor and outdoor community pools, athletic clubs, water parks, and adventure themed pools. We also have deep experience in commercial spas and therapeutic pool environments. Project management, complete project development or turnkey. Call us. Aquatic Solutions has a national reputation in working with schools for their pool and deck resurfacing needs. 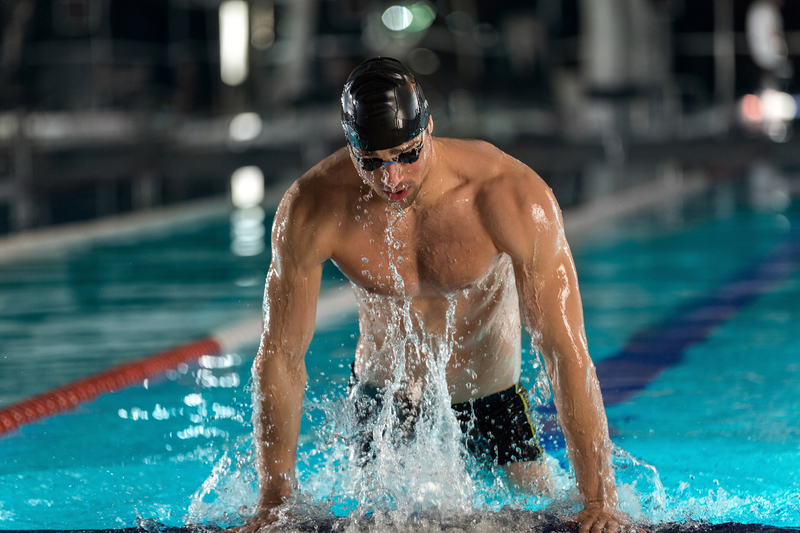 We know you need to approach pools designed for competition and athletic installations differently than a pool designed strictly for recreational purposes. 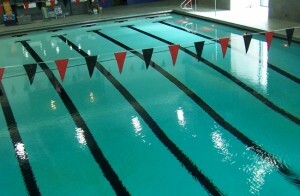 Aquatic Solutions will make certain your competition pool is exact to competition standards. Contact us to see how Aquatic Surfaces can quickly and cost effectively, completely rejuvenate your commercial pool and spa. Free quote. 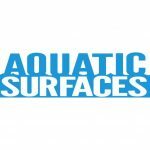 Aquatic Surfaces provides commercial swimming pool and hot tub resurfacing, refinishing, restoration and repair to all over the United States and the world. We understand the concerns of commercial pool owners and operators. We know that execution, quality, safety and budget all have to come together for a project to be successful. That’s why high-end pool owners nationwide trust Aquatic Surfaces. 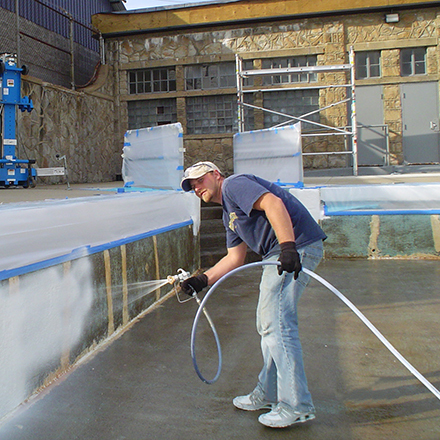 AquaGuard 5000 epoxy pool paint and repair products are the premium pool restoration offerings for commercial high end pool owners all over the USA and throughout the world. We are proud to offer purchasers a warranty on all properly applied AquaGuard 5000 products. Contact us for more information regarding the entire selection of AquaGuard pool restoration products built specifically for pools and spas. Please contact our Main Customer Service Line for information regarding our free quote process. you can also submit your Request for Proposal to Aquatic Solutions. We will caarefully put review your requirements and provide a price proposal that we know you will find very competitive. Our cost efficiency, expertise and vast experience assure you of a complete and successful project that will match your requirements, and then some.